One of the reasons I love recording this daily tech podcast is learning how technology is revolutionizing every aspect of our world. When you think about the digital transformation, you don’t automatically think of guitars. Fender Digital is leading the online revolution and modernization of Fender with a new division dedicated to digital education, innovation, customization, and mobile learning. Fender Play is the complete learning app for guitar, bass, and ukulele. The app features step-by-step lessons, progress tracking and exclusive online community of like-minded players and instructors. Fender has recently released new updates to its online learning platform to deliver features faster to its users. The platform is built on a serverless backend using AWS’ Lambda and DynamoDB services. The use of GraphQL is another update which will allow the Fender Play team to build a flexible Application Programming Interface (API) to help future proof the platform’s applications. GraphQL provides the user with a more streamlined experience that is tailored to the individual’s learning path, while also making the app itself faster and more responsive. 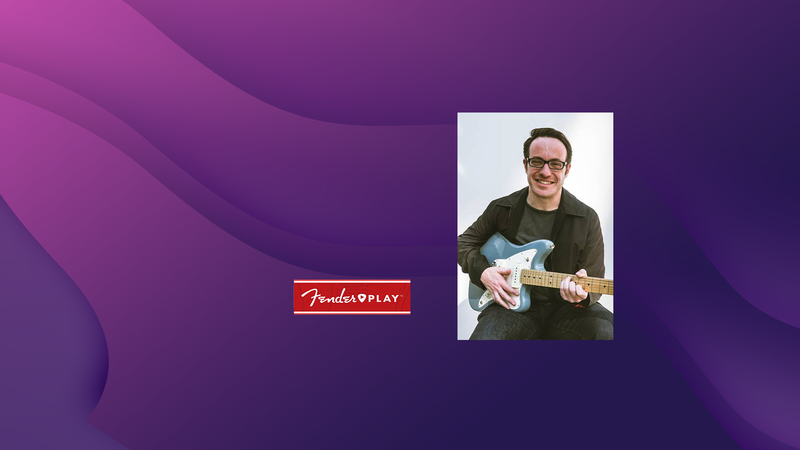 However, I wanted to reconnect with Ethan Kaplan, Chief Digital Officer and General Manager, Digital at Fender Musical Instruments Corporation to find out more about his and Fenders digital journey.